I’ve been told by a friend that it takes two weeks to form a new habit; I am hopeful that proves to be true when it come to writing a blog. I’ve made attempts in the past, but somehow, I seem to struggle to find things to say that I feel will be interesting to others. 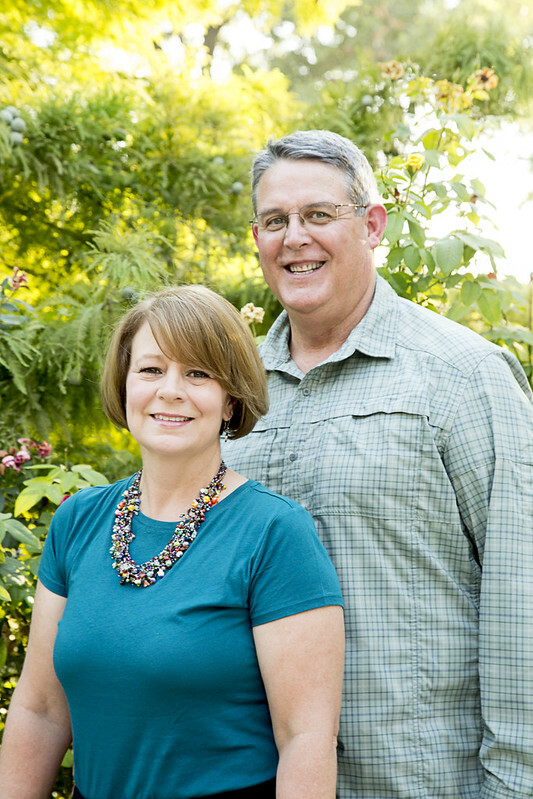 This time I’m going to trust that God will give me the wisdom, and words I lack to share about our experiences and work, as Melissa and I embark on our careers as mission co-workers with Presbyterian World Mission. 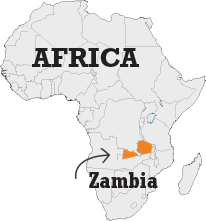 I invite each of you to join us on our journey as we spend the coming months traveling, meeting and speaking with folks here in the U.S. about our work in Zambia, before finally departing in mid-March of 2016. List and sell our house. Sort through years of accumulated stuff; it didn’t help that I’m a packrat. Find a good home for our two beloved Cairn Terriers, Kramer and Callie. Negotiate and close the sale of my family business, Patty’s Herbs, Inc. Participate in the Stone Oak neighborhood garage sale on September 19. Begin reading a number of books in preparation for mission co-worker orientation. Fill out lots of employment forms. Create a contact information spreadsheet for our mission work and send out letters announcing our new position as mission co-workers to Zambia. Have oral surgery performed (Charles). Begin saying some goodbyes to San Antonio friends. Move into a guesthouse owned by some very generous and gracious people who we did not know, but who were kind enough to share their home with us. The stress during the time leading up to our start date of October 1 nearly got the best of us at times, but somehow we were able to keep it together. On Sunday, October 4, we were commissioned as Presbyterian mission co-workers at our home church, Northwood Presbyterian Church, in San Antonio, and it became real (we were actually moving out of our house on October 1 and forgot to celebrate our first day on the job with PCUSA). Today, Melissa and I will begin our second week of mission co-worker orientation. Orientation couldn’t have come any sooner. We are just across the Ohio River, in Southern Indiana, at Mount Saint Francis Retreat Center, and it is the most peaceful place you can imagine. I’ve been told it takes in bout 400 acres, and we’ve already explored some of the walking trails along the lake. The leaves are on fire in their fall colors. We’ve made new friends, David and Josey, who will be going to Cuba, where he will teach at a seminary, Cathy, Juan and their daughter, Aurelie, who will be going to the Philippines, where they will work to fight human trafficking and slavery, and Donna, who will be a long term volunteer, teaching at a seminary in Malawi. In a very short time, we’ve become family, and we’ve learned we’ve all experienced the same stresses and struggles as we’ve worked to get to this place in our lives. And we’re all still dealing with some we haven’t quite been able to yet put behind us. In my case, it’s some business related matters with which I’m still trying to help the buyer of my company. But we’re all hanging in there, we know we’re not alone, and we know where we are going. I hope you will come along with us.